Flexibility and versatility are two vital characteristics of the demanding workload of larger foodservice providers. Foods need to be attractive, fresh, and offer the rewarding taste that will encourage consumers to repurchase time and again. That is why every effort is taken at JSB Industries to provide consistently reliable high quality baked goods. 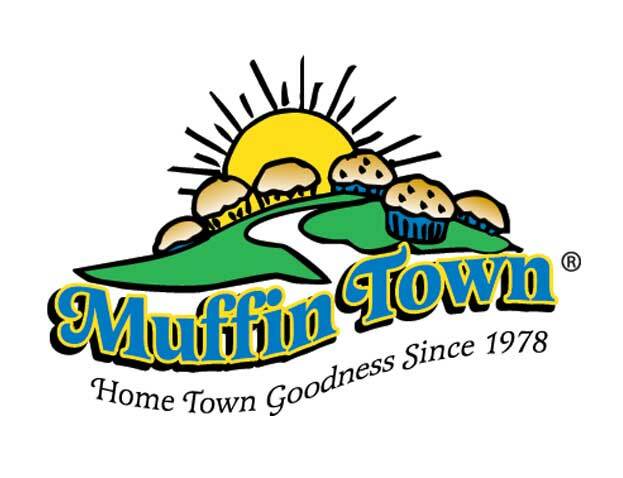 Please look over all our products, from mini to 5 ounce gourmet Muffins, versatile Muffin Tops, easy-to-hold Snack’N Loaves, artisan style Bagels, perfect toast English Muffins. Choose from our enticing selection of flavors, product sizes, and packs of item that are bulk or individually wrapped. 23201 3.0 Blueberry Muffins 48-3 oz. I.W. 23205 3.0 Corn Muffins 48-3 oz. I.W. 23210 3.0 Chocolate Chip Muffins 48-3 oz. I.W. 06101 3.6 Blueberry Muffins 48-3.6 oz. I.W. 06105 3.6 Corn Muffins 48-3.6 oz. I.W. 06106 3.6 Apple Cinnamon Muffins 48-3.6 oz. I.W. 06110 3.6 Chocolate Chip Muffins 48-3.6 oz. I.W. 06120 3.6 Orange Pineapple Muffins 48-3.6 oz. I.W. 06151 3.6 Banana Muffins 48-3.6 oz. I.W. 36501 3.6 Blueberry Muffins 24.3.6 oz. I.W. 36505 3.6 Corn Muffins 24.3.6 oz. I.W. 36506 3.6 Apple Cinnamon Muffins 24.3.6 oz. I.W. 36510 3.6 Chocolate Chip Muffins 24.3.6 oz. I.W. 36512 3.6 Harvest Muffins 24.3.6 oz. I.W. 751701 2 oz. 72/2 oz. I.W. 751710 2 oz. 72/2 oz. I.W. 751736 2 oz. 72/2 oz. I.W. 17505 2.0 Cornbread Loaves 140-2oz. 4-35 pk. 17511 2.0 Carrot Cake Loaves 140-2oz. 4-35 pk. 17535 2.0 Jalapeno & Cheddar Corn Loaves 140-2oz. 4-35 pk.